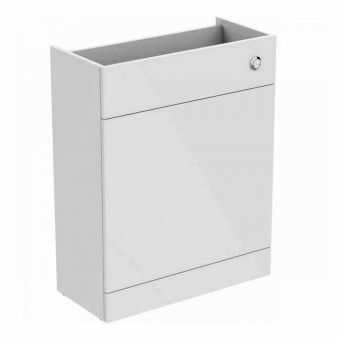 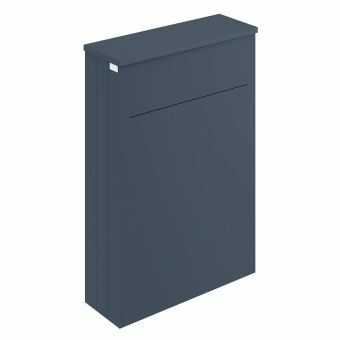 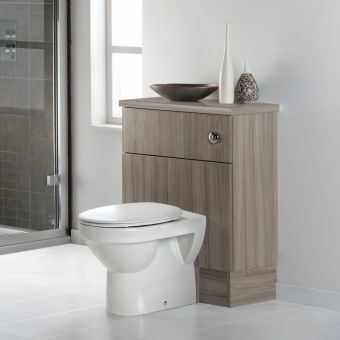 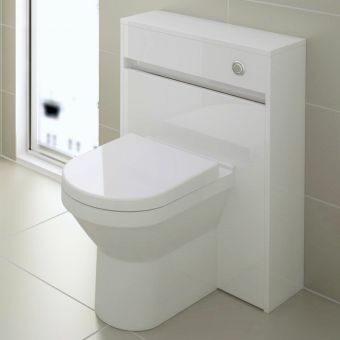 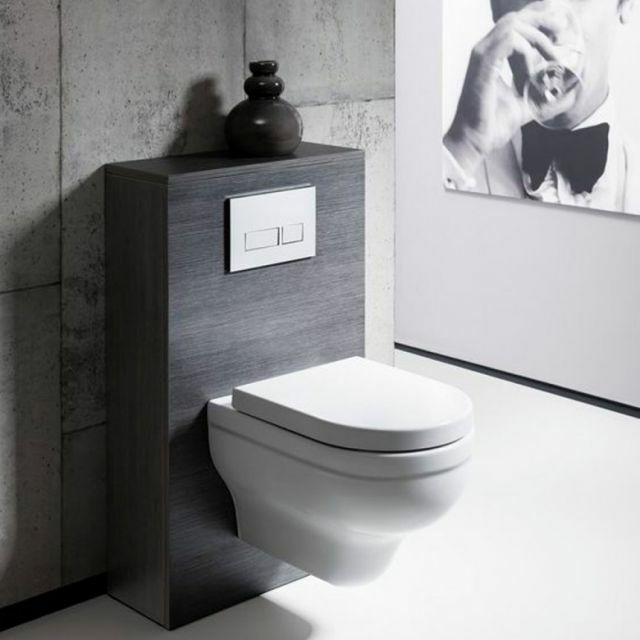 For those wishing to create the sleek look of a concealed cistern, this WC Furniture Unit from the Bauhaus provides a trim, visually strong solution, while the removable lid allows full accessibility to any cistern within. 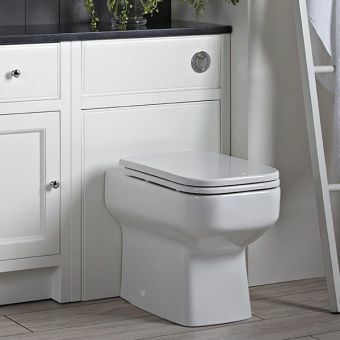 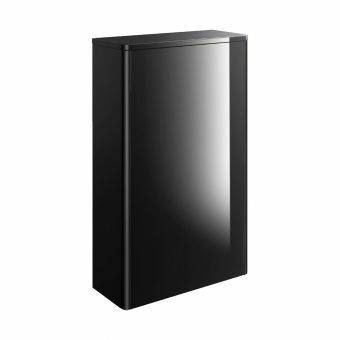 Adjustable feet allow for easy fitting within the bathroom or closet space, Shaped with a slimline floor to coordinate with its sister piece, the Seattle Wall Hung Storage Unit, this WC furniture unit allows for an easy method to create a cohesive look within the bathroom space. 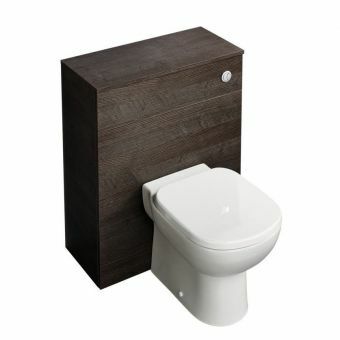 Available in nine different colours of natural design, its appearance is a bold, modern statement. 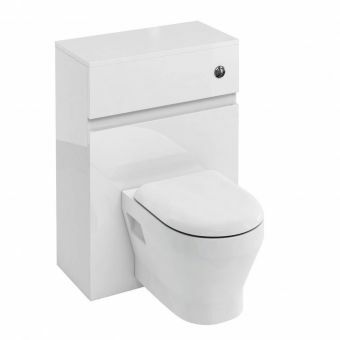 Please see our related items for matching WC units and cisterns.